Today, the Exchange Team released one big wave of Exchange updates for Exchange 2016 down to Exchange 2007. Exchange 2016 CU1 is an uncompressed ISO file. If bandwidth is scarce where you will be deploying, be sure to download this 6GB file upfront. Mailbox Anchoring, introduced with the previous CU for Exchange 2013 and Exchange 2016, is reverted. Exchange 2010 supports stand-alone Exchange 2010 Hybrid wizard. All updates will introduce updated OWA/Ootw S/MIME control. 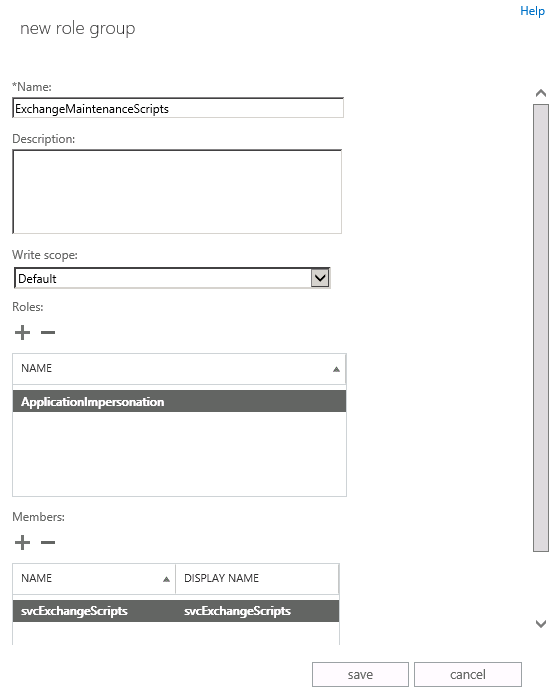 Exchange 2016 CU1 includes schema changes, and Exchange 2013 CU12 may introduce RBAC changes in your environment. When applicable, make sure you run PrepareSchema /PrepareAD before deploying. To verify this step has been performed, consult the Exchange schema overview. Don’t get upset by the messy output and any error messages; if the result of this command shown in the output is ‘0’ you’re good to go. Be advised .NET Framework 4.6.1 is still not supported; make sure you don’t install this .NET update on your Exchange servers. The Windows Management Framework (WMF)/ PowerShell version 5 is not supported. Don’t install this on your Exchange servers. Rollups are cumulative per service pack level, meaning you can apply the latest Rollup for Service Pack X to a Service Pack X installation. Finally, as always for any Hotfix, Rollup, Service Pack or Cumulative Update, I’d recommend to thoroughly test this in a test and acceptance environment first, prior to implementing it in production. When you lack such facilities, hold out a week or two and monitor the comments on the original article or TechNet forum for any issues. Today the Exchange Team released Rollup 13 for Exchange Server 2007 Service Pack 3 (KB2917522). This update raises Exchange 2007 version number to 8.3.348.2. This Rollup also adds support for using Windows Server 2012 R12 domain controllers in your Exchange 2007 SP3 RU13 environment; it does not add support for running Windows Server 2012 R2 forest or domain functional levels. You can download Exchange 2007 SP3 Rollup 13 here. Note that depending on the release scheme fixes are either made available through a Rollup or as security fix; the Rollups only address the vulnerabilities mentioned in security bulletin. Note that this Rollup or security fix replaces MS13-061 – you can install MS13-105 over installations containing MS13-061 (no need to uninstall it first).